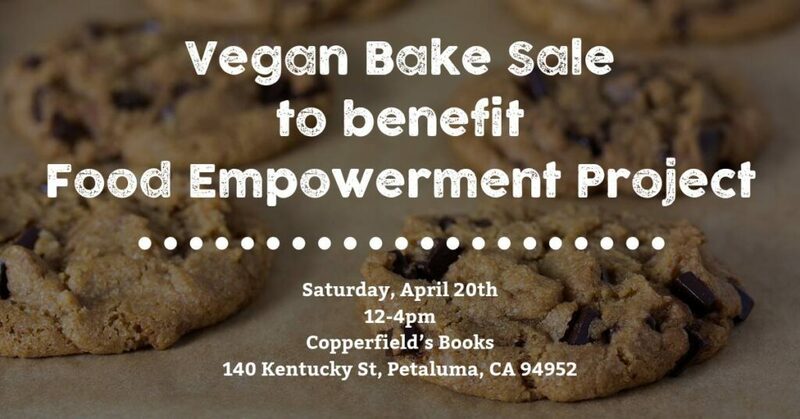 Bay Area bakers, get your spatulas ready! We need volunteers to bake for our bake-sale fundraiser. We also need people with a sweet tooth to stop by, purchase something delicious, and support F.E.P. all at the same time! Baked goods should only use F.E.P. recommended chocolate and no palm oil. Contact us with questions or to let us know you plan to bake.